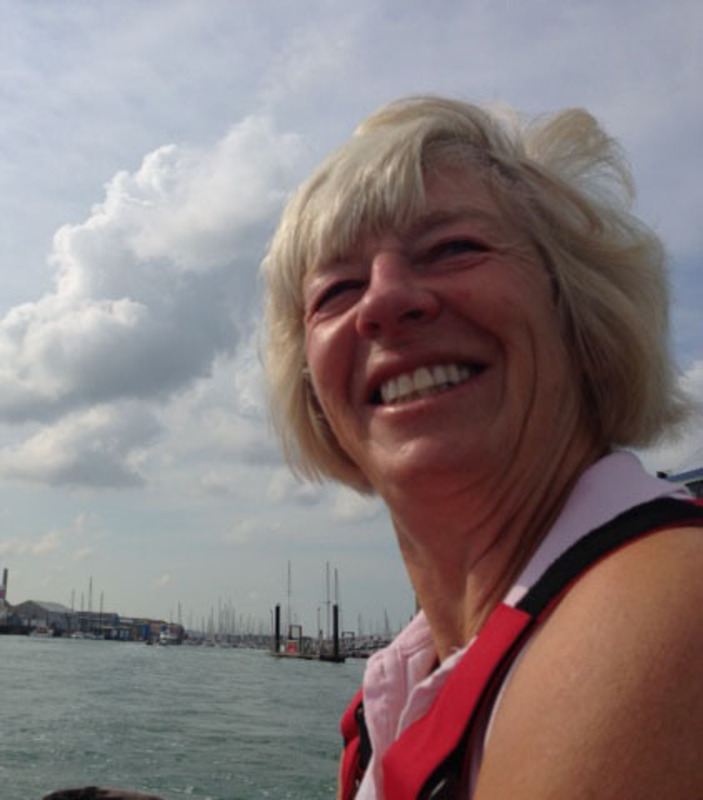 Steph regularly sails her Cork 1720 sportsboat in the Club Wednesday evening races. Her previous boat was "RollerSkate" – a one-off ocean racer – which she campaigned very successfully offshore, as well as racing on Wednesdays to keep the crew sharp. Taking a break from boat ownership thereafter, she was navigator / tactician on a number of big boats, sailing during a 12 year period for England and for France in the Rolex Commodores' Cup. When her enthusiasm for offshore racing waned, she bought the sportsboat "so that no one will expect me to sit on the rail all night again"!